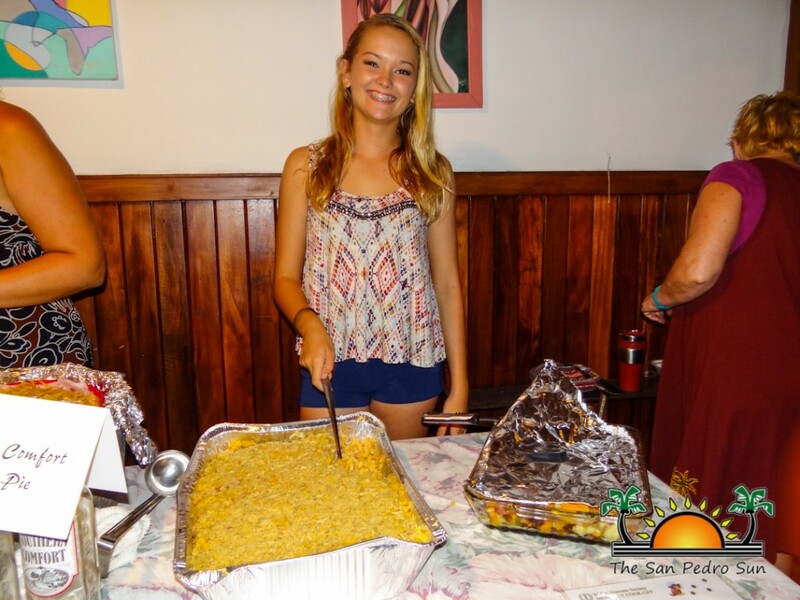 Saga Humane Society supporters gorged themselves on the best of southern comfort food at the first cook-off of 2015. 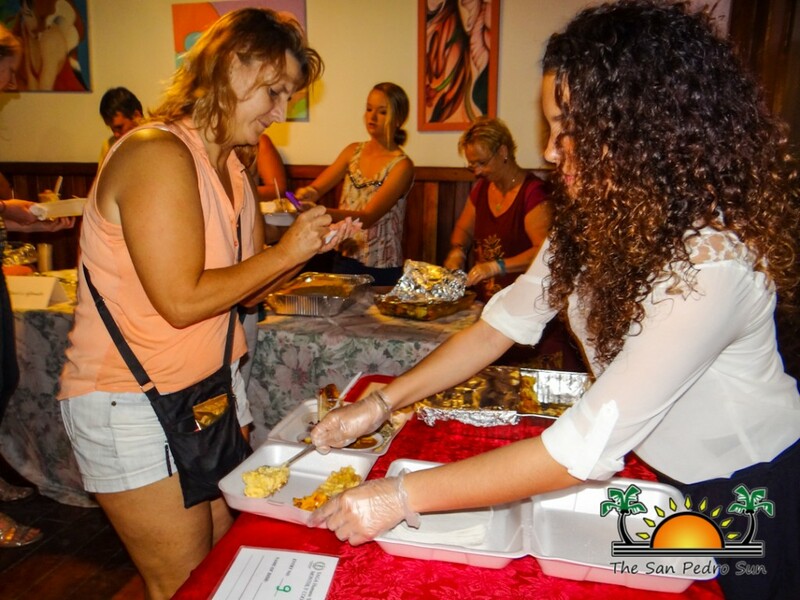 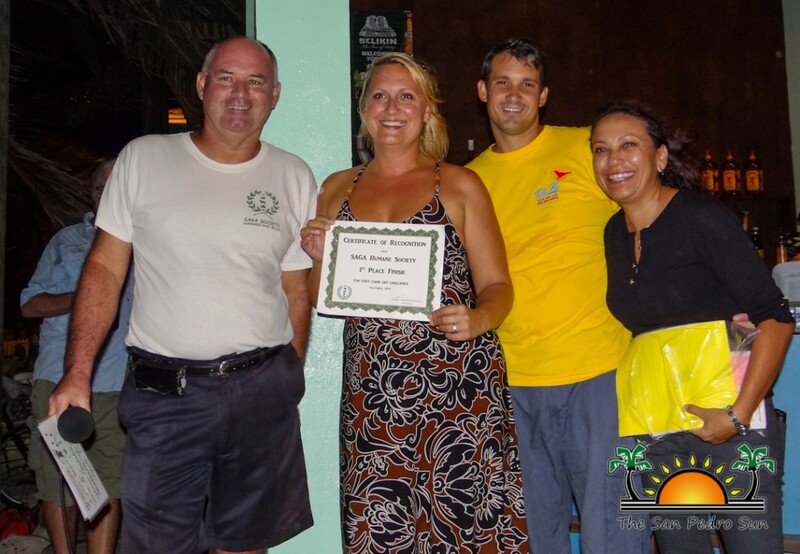 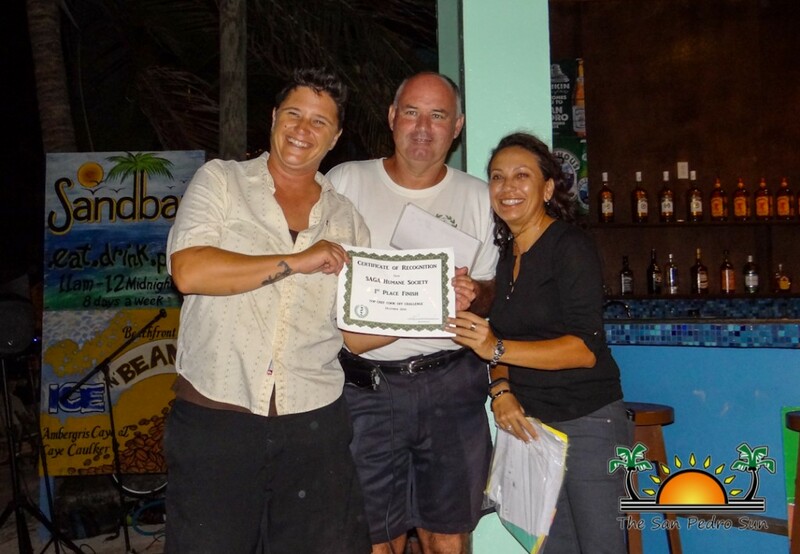 Hosted at SandBar on Thursday, January 22nd, the fundraising event saw 10 food entries. 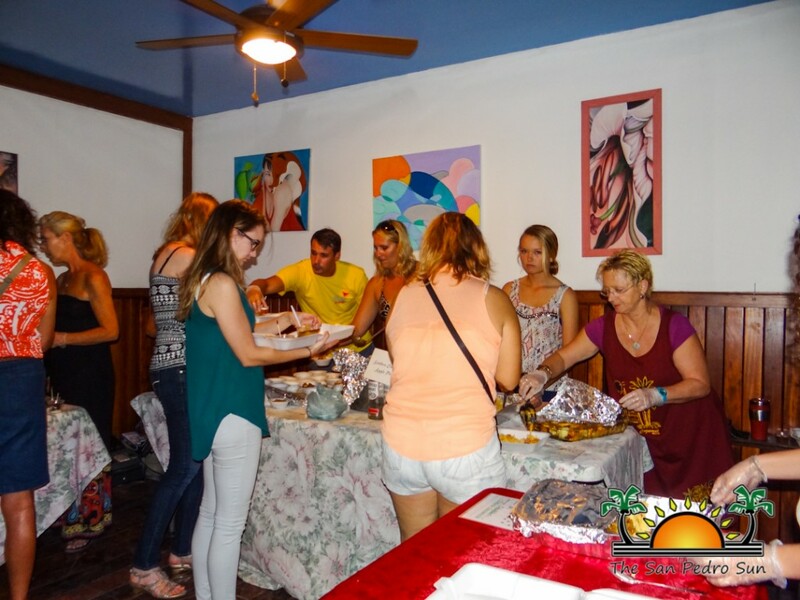 The monthly cook-off raises much needed funds for Saga’s Spay/Neuter Initiative Program (SNIP) Campaign. 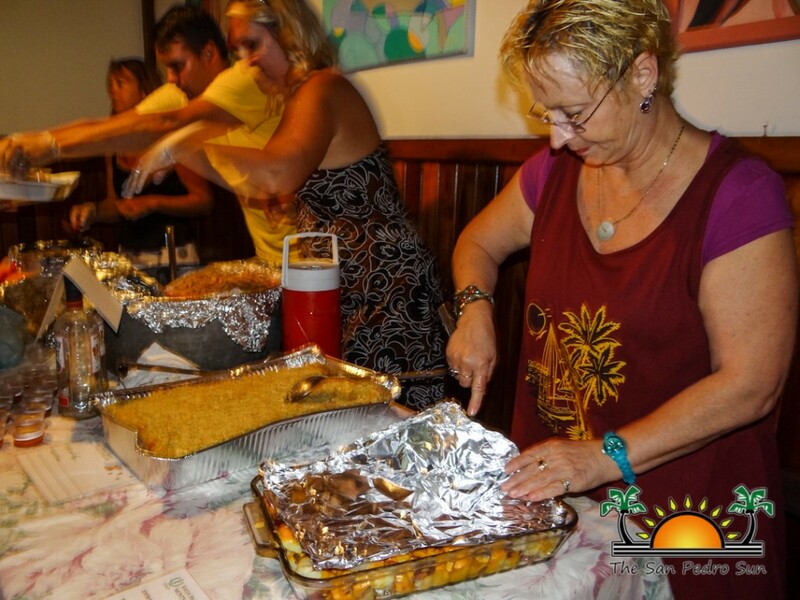 Dishes ranged from chicken soup with grilled cheese sandwiches to southern classics with a twist like chorizo mac & cheese. 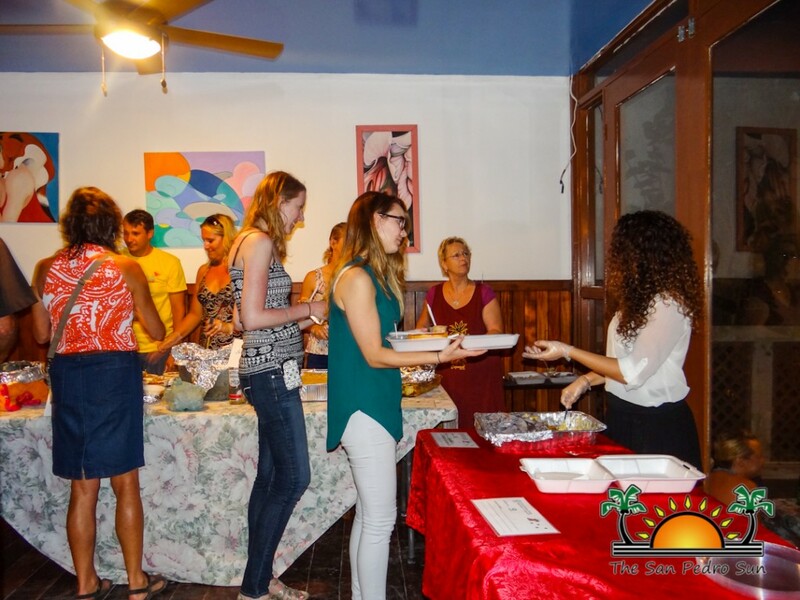 For a contribution of only $15, attendees got to sample all the dishes. 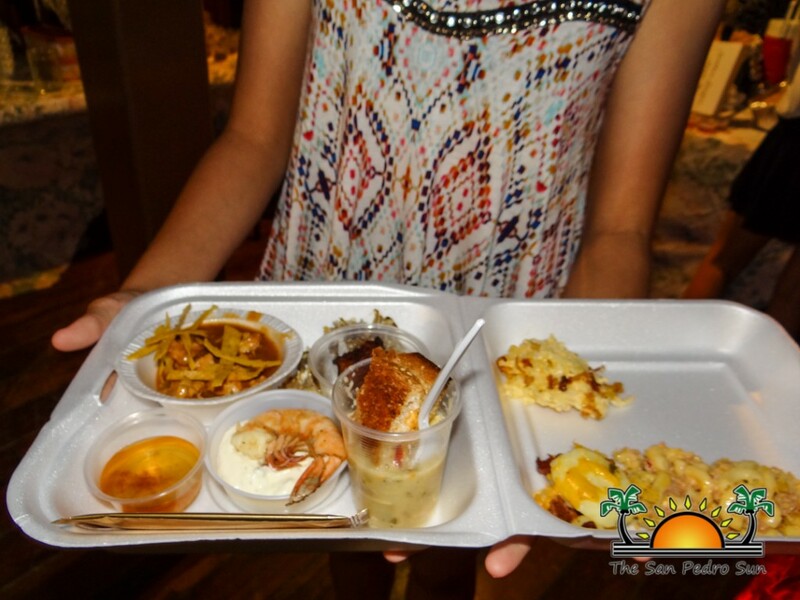 For the cost of $25, VIP guests skipped the line and got their plate of food delivered to their table! 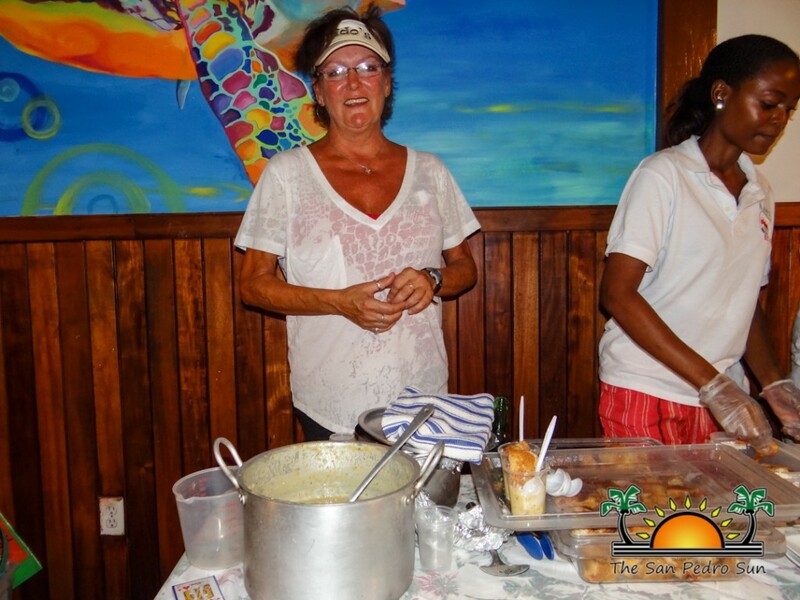 The tasting dishes included: Nancy Nida’s chicken soup with grilled cheese sandwiches, Ray's Big Dog’s peel n eat shrimp, Lick's plantain and conch fritters, Heather Smith’s hash brown casserole, Di Vu’s gumbo and southern comfort apple pie, Cori Sterrenberg’s chorizo mac & cheese, Letty Hernandez’s scalloped potatoes, SandBar’s cheddar potato casserole, Parker Ault’s hush puppies, and Ice & Beans’ donuts. 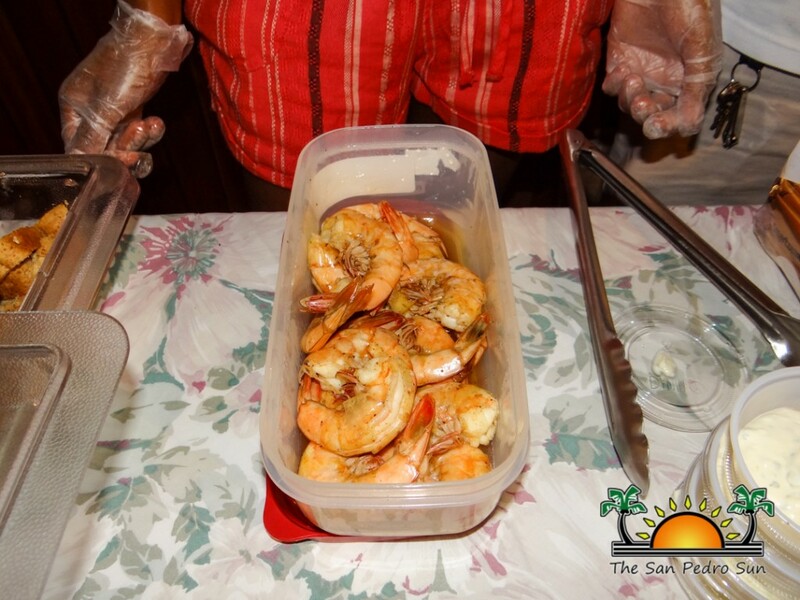 After some good eating, votes were cast for the favorite dish of the night. 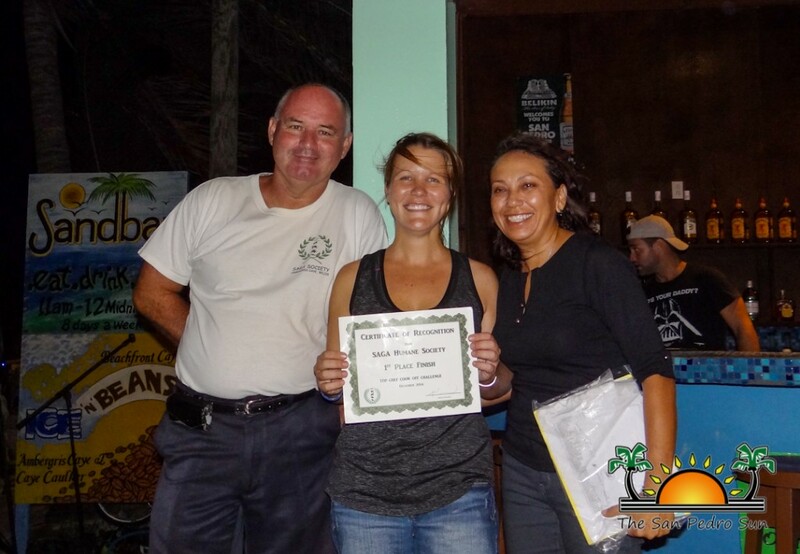 Third place went to SandBar, while Cori Sterrenberg took second place. 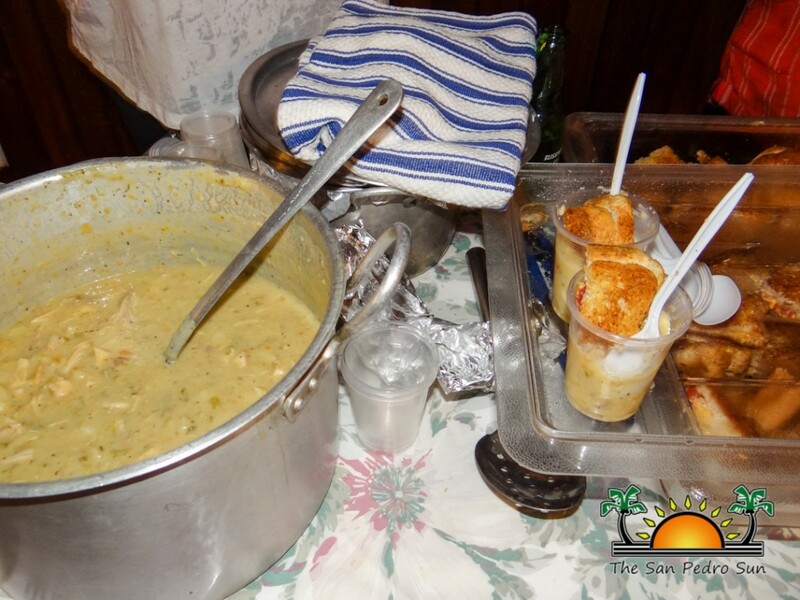 Taking the grand first place prize was Di Vu, as it seemed that everyone absolutely loved their gumbo and southern comfort apple pie. 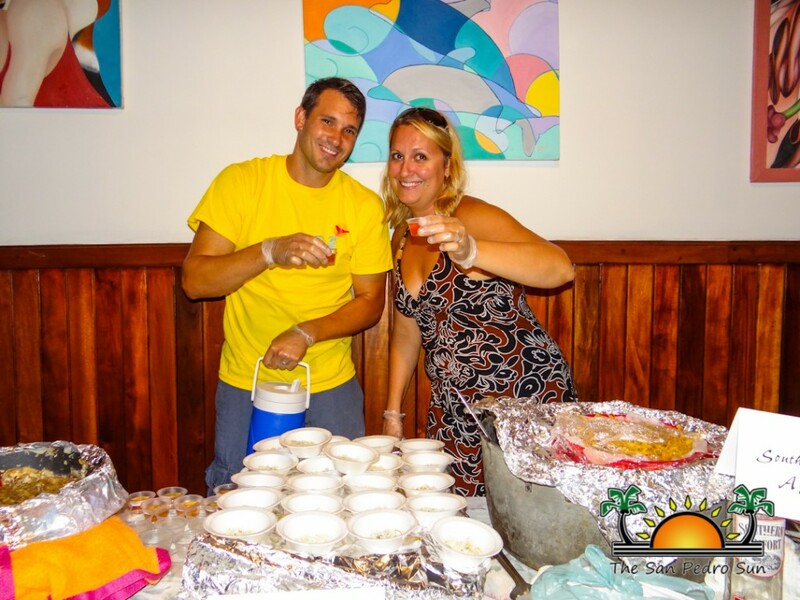 Saga would like to thank everyone who came out and supported the cook-off. 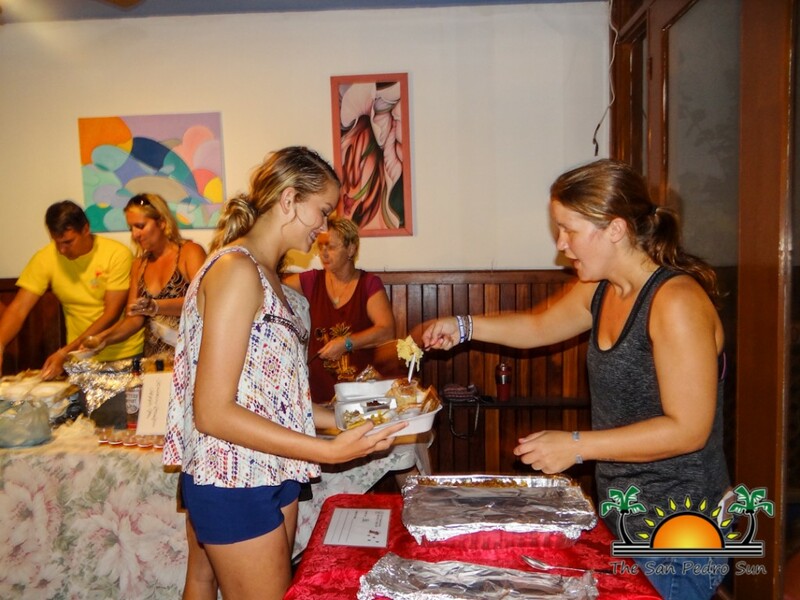 Special thanks goes out to SandBar (Brittney O'daniel and David Jenkins), Grant Crimmins, Iliana Paj, Sandie Betz-Eisenberg, Hayley Baer, Joanne Frei, Dawn Locascio, Heather and Kevin Smith, Faith Noel and Katerine Salinas, Toucan Gift Shop, Island Time Restaurant, Sandy Toes bar, Black Orchid Restaurant, and Velie Paz Williams.